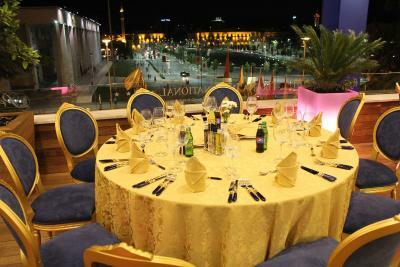 Lock in a great price for Tirana International Hotel & Conference Center - rated 8.5 by recent guests. The receptionist Stela was very kind and helpful.The room was clean and the view was very beautiful. 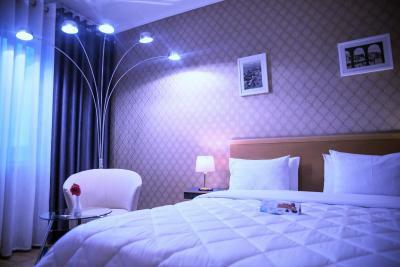 Very nice and helpful staff, central location at the heart of Tirana, cosy room vith a view on the central square. Easy to book a taxi at the reception, change currency or post a letter. Sumptous breakfast. Safe zone of the town. Parking look like safe with security. Good Location, Free Parking, Good value. Nice staff. We loved everything! Breakfast was amazing location fantastic, facilities great! 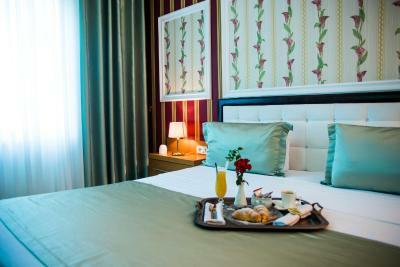 One of our top picks in Tirana.Located right on the well-known Skanderbeg Square, Tirana International Hotel & Conference Center features elegant accommodation and a spa centre with sauna, steam bath, gym and indoor pool. 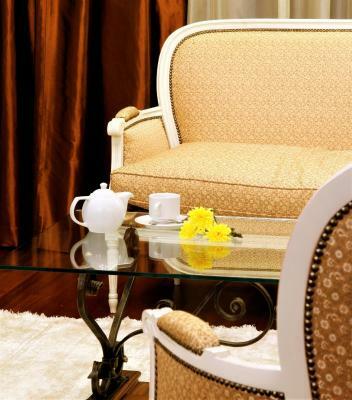 Free Wi-Fi is available throughout the property, as well as free parking. It is conveniently located next to the Tirana Municipal Building, the Ministry of Economy, the Ministry of Justice and the Ministry of Defence. The National Museum, the Opera House and the Art Gallery are all located just steps away. 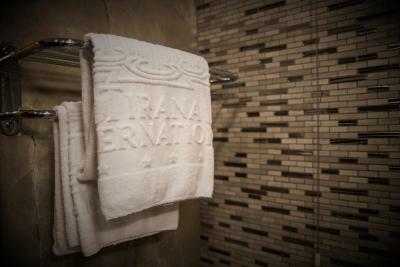 All rooms and suites at Tirana International are modernly furnished, feature wooden floors and and are fitted with a minibar and desk and Smart TV. 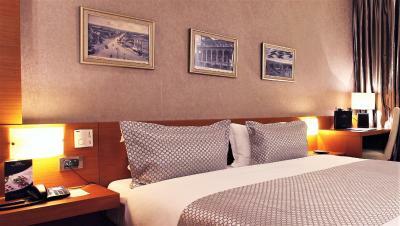 Most rooms offer a magnificent view of the Tirana centre. 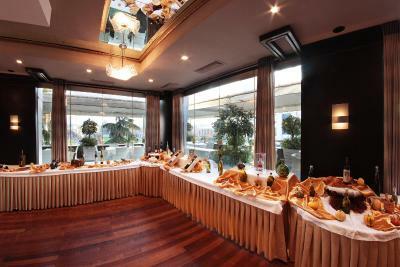 La Pergola Terrace Bar Restaurant serves traditional Albanian, as well as international specialities. 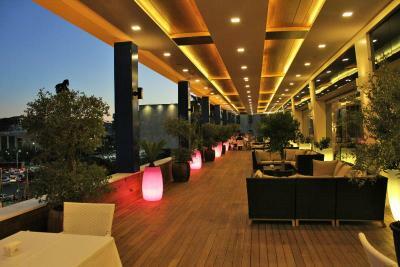 Its terrace provides a unique chance to enjoy breakfast with a breathtaking view over Tirana main square. The hotel’s Conference Centre is unique in Albania. It houses 11 conference rooms with modern equipment and has a capacity of up to 500 participants. Tirana International Hotel has its own taxi service, which includes Mercedes Benz vehicles at affordable transfer rates. 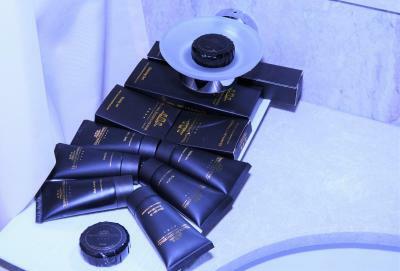 A variety of massage treatments from professional physiotherapists are available at the spa centre. Tirana Airport is 13 miles away. 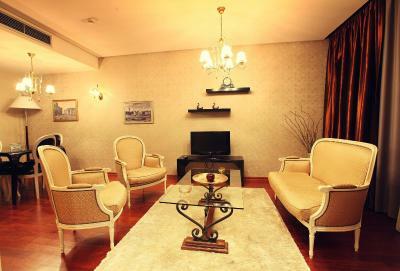 The town of Durrës can be reached with a 30-minute drive from Tirana International Hotel. 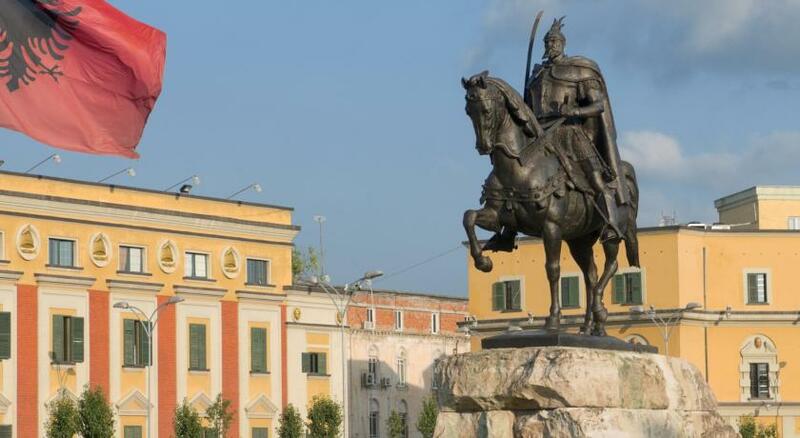 This is our guests' favourite part of Tirana, according to independent reviews. 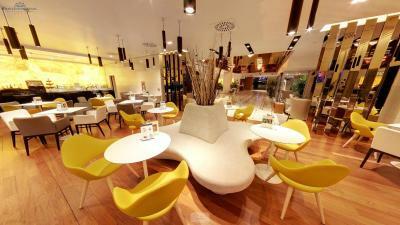 Tirana International Hotel & Conference Center has been welcoming Booking.com guests since 20 Mar 2012. 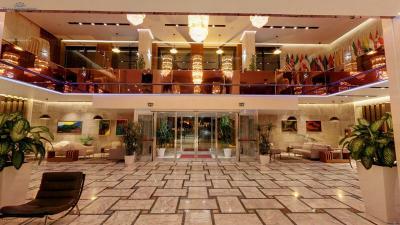 When would you like to stay at Tirana International Hotel & Conference Center? 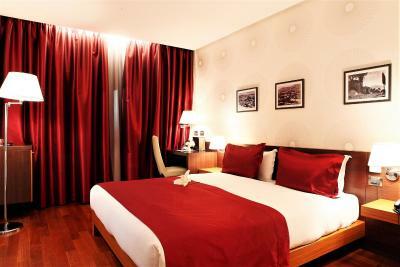 Standard Rooms are equipped with air-conditioning, contemporary furniture, wooden floor, worktable, smart TV and a minibar. 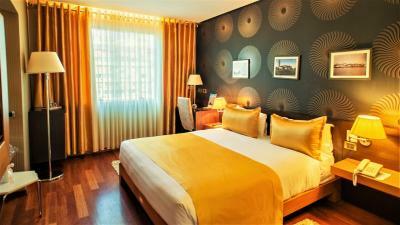 Most of the standard rooms offer view over Tirana City Center. 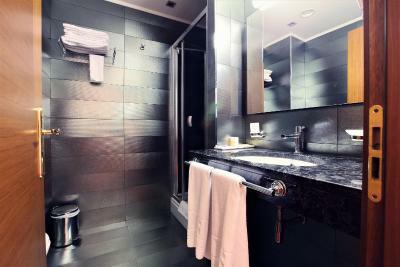 Private bathroom provides a shower or a bath tub. 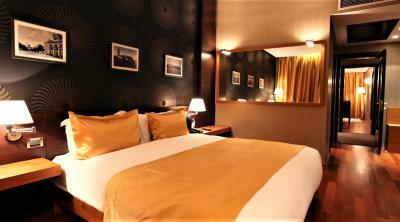 Deluxe Rooms are equipped with air-conditioning, contemporary furniture, wooden floor, worktable, smart TV and a minibar. 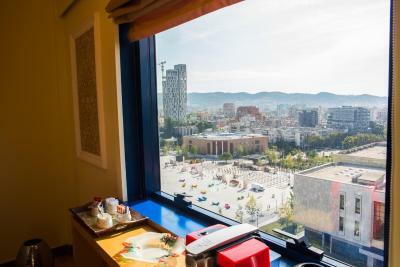 Some room offer views over Tirana City Center. 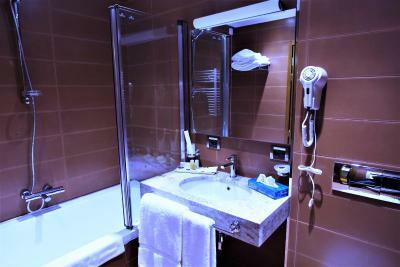 Private bathroom provides a shower or a bath tub. 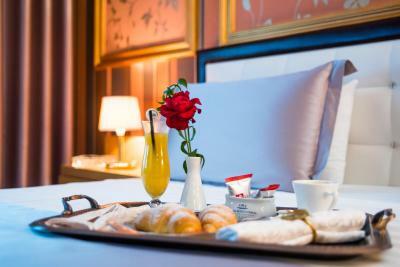 Deluxe Rooms are equipped with air-conditioning, contemporary furniture, wooden floor, worktable, smart TV and a minibar. 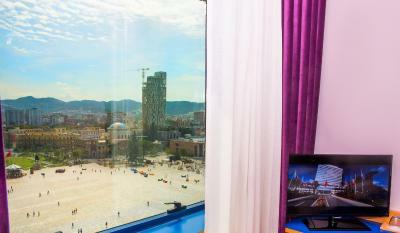 Some rooms offer view over Tirana City Center. Private bathroom provides a shower or a bath tub. 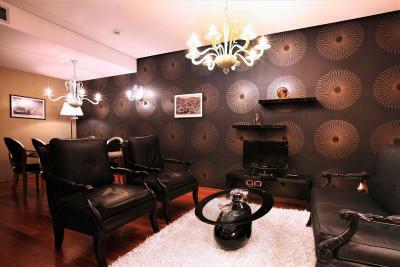 Spacious air-conditioned suite with views over Tirana City Center, Museum and Bulevard. 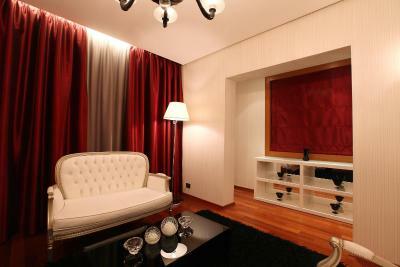 Features a bedroom with a king-size bed and a separate living room. 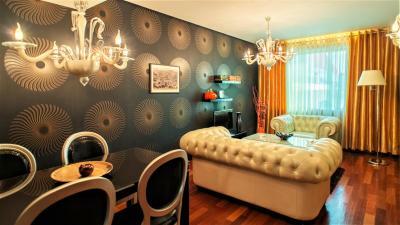 They are also equipped with contemporary furniture, wooden floor, worktable, smart TV and mini bar. Private bathroom provides a bath tub. 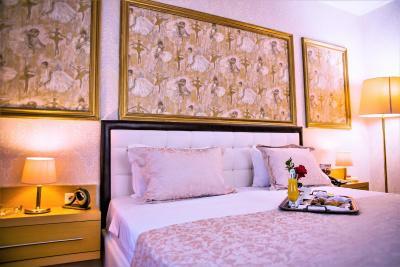 Spacious air-conditioned suite with views over Tirana City Center, Museum and Bulevard. 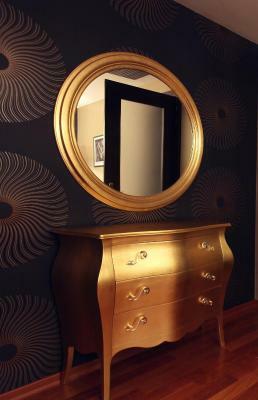 Features a bedroom with a king-size bed and a separate living room. 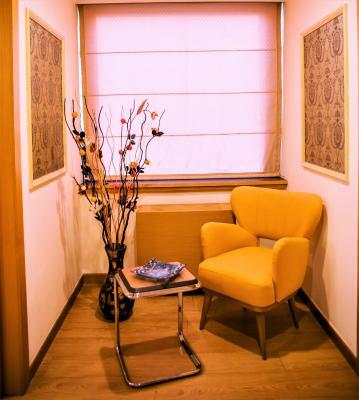 They are also equipped with modern furniture, wooden floor, worktable, smart TV and mini bar. Private bathroom provides a shower or a bath tub. 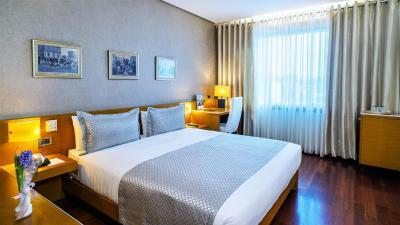 For stays longer than 1 night, there is a possibility the hotel might transfer you to another room. 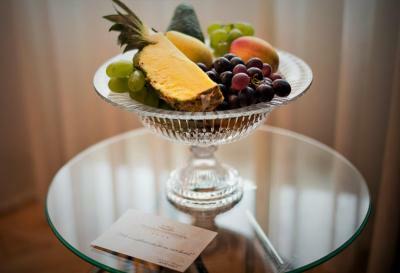 House rules Tirana International Hotel & Conference Center takes special requests - add in the next step! 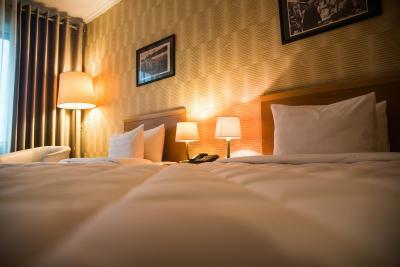 All further older children or adults are charged EUR 29 per night for extra beds. Tirana International Hotel &amp; Conference Center accepts these cards and reserves the right to temporarily hold an amount prior to arrival. Tirana International Hotel & Conference Center accepts these cards and reserves the right to temporarily hold an amount prior to arrival. Please note that the SPA Center will be going through maintenance works from 1 August untill 31 August and will not be operating. 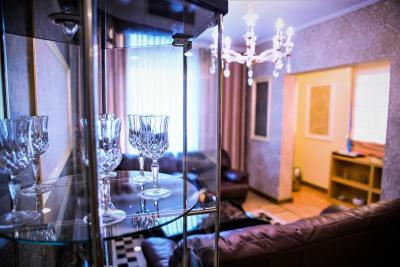 During that period, guests will not be able to access swimming pool, sauna and gym. 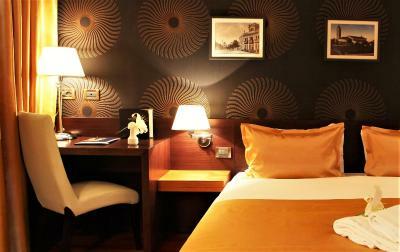 Please note that the price for an extra bed in double room is 29 Euro/night. The condition in the bathroom. It had to be a bit bigger. 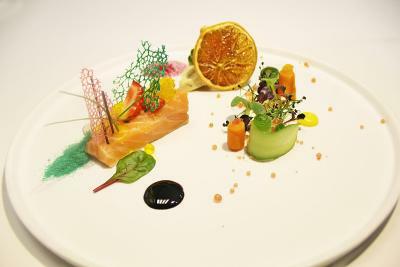 The location was wonderful, and the food was very delicious. need to improve the breakfast! I would love to have the choice of nexpreso coffee at the breakfast! 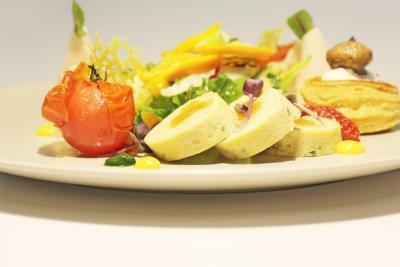 The staff was excellent and very friendly - felt like family. 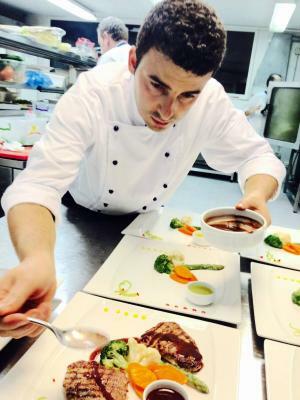 Restaurant is excellent and the prices are cheaper than some places in town with much better quality. 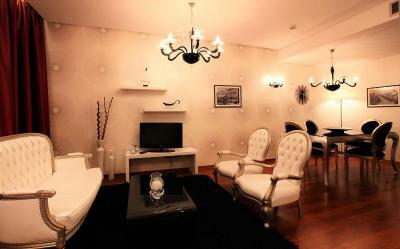 My only place to stay in Tirana! construction next door. I was on the eleventh floor and can hear the ''banging'' Hope is over by now. Asking filtered coffee during breakfast from the bar part is extra, which is ridicilous because you cannot stand the coffee from the machine. 1 bottle of Water is free nearly all over the world,but here no! These are nothing to do with the pricing, but the behaviour and customer satisfaction decreases a lot ! 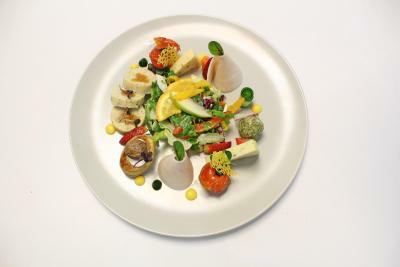 the food of breakfast look like prepared yesterday. the staff at the gum rude.